Start Preparing Now; new patient-focused resources available. The trial will test the effect of an open lung protective ventilation protocol compared to conventional mechanical ventilation on donor lung utilization for transplantation. Get more information on the Clinicaltrials.gov website. 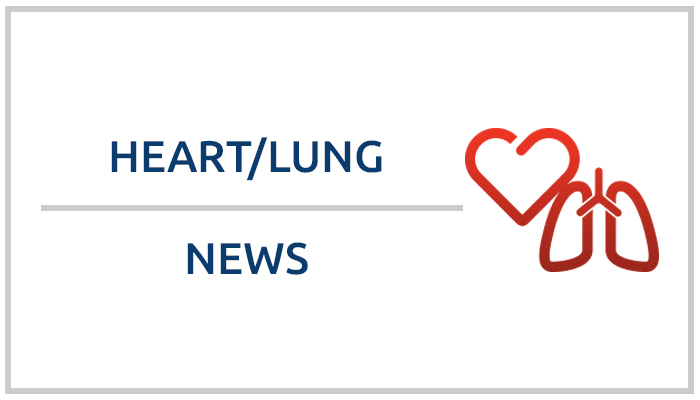 Effective at 8 p.m. Eastern time, November 24, 2017, the OPTN lung allocation system was modified. Pre-register for this Oct. 26 webinar to learn more about expanded medical urgency statuses for adults and the rationale behind the policy changes. The OPTN/UNOS Board of Directors, at its meeting Dec. 5 and 6, approved a major update of the system used to allocate hearts for adult transplant candidates nationwide.